Canada’s country music scene is going through a boom, with touring and recording artists making waves across the nation and around the globe. 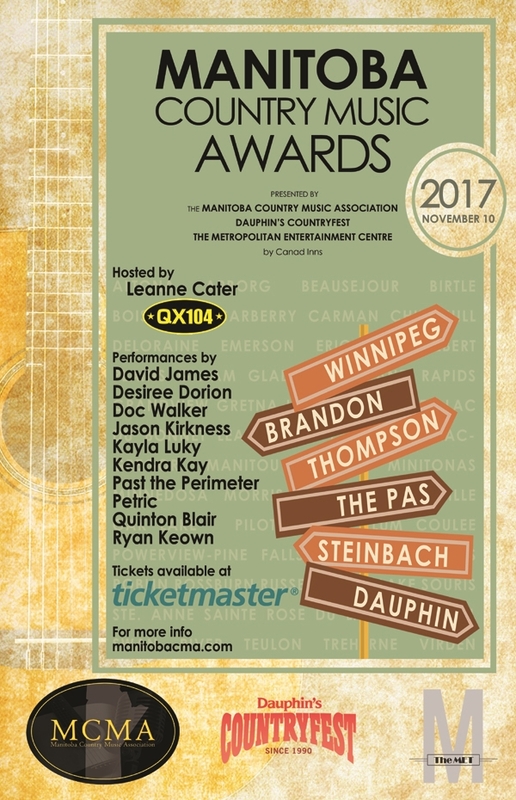 Manitoba’s own country music community is building on its reputation for stellar talent, producing acclaimed acts like Doc Walker, The Bros. Landreth, Ray St. Germain, Heather Longstaffe, Don Amero, Kendra Kay, Petric, and more. Manitoba Music is teaming up with the Manitoba Country Music Association to bolster the local with the inaugural Manitoba Country Music Meeting, featuring industry panels and networking opportunities. Taking place at Manitoba Music’s Resource Centre on November 11, the event will give participants a chance to connect with and learn from visiting experts and local peers alike. Panel discussions will cover business fundamentals specific to a career in country music, from building a fan-base to plugging into radio. Panelist include reps from the label, management, publicity, and production worlds, including Anya Wilson of Anya Wilson Promotion & Publicity, CBG Artist Development's Chris Burke-Gaffney, Invictus Entertainment Group’s Rob Cyrynowski, MDM Recordings’ Mike Denney, and Parallel Entertainment’s Tim Hunze. Manitoba Country Music Meeting is happening in conjunction with the MCMA’s annual celebration homegrown talent, the Manitoba Country Music Awards. 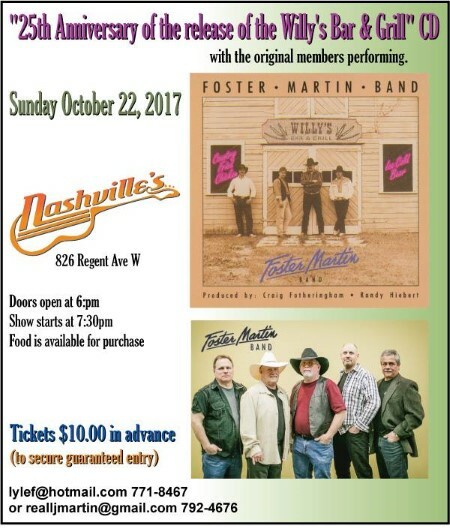 This year’s gala, which is co-presented with Dauphin’s Countryfest, takes place at the Metropolitan Entertainment Centre on November 10. Hardware in 21 different categories will be handed out and some of Manitoba’s top country acts are slated to perform. Voting for the 2017 Manitoba Country Music Awards FANS' Choice Award is now open! From 10:00 am CST September 1, 2017 to 12:00 am CST October 16, 2017 voting will remain open for the MCMA FANS' CHOICE Award. GREAT NEWS! 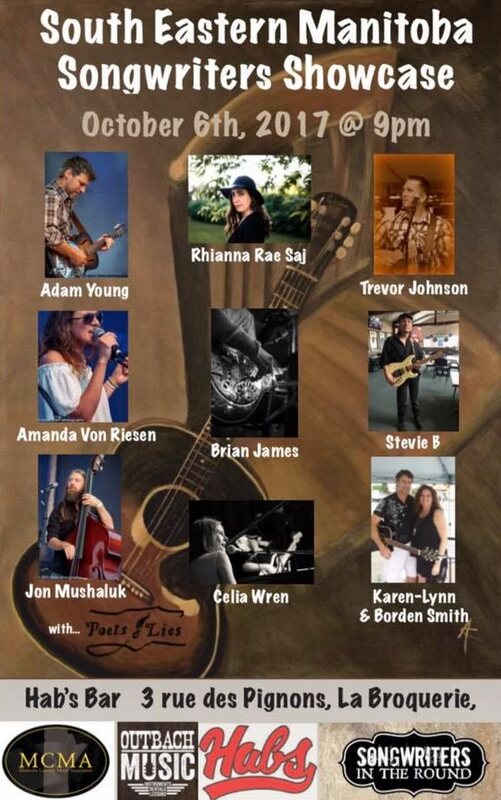 MCMA Songwriters in the Round Series (as part of the MCMA Events Series) is returning to Nashville's Winnipeg on Tuesday, November 7. 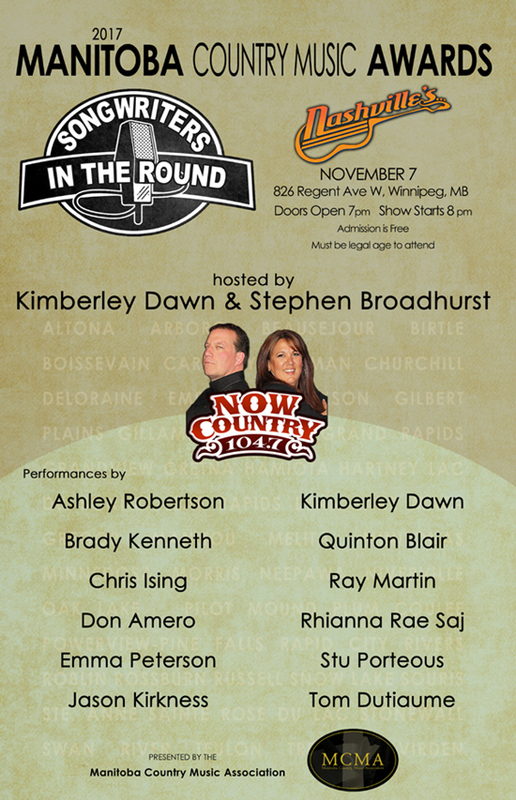 We are thrilled to announce that Now Country 104.7's Kimberley Dawn and Stephen Broadhurst will be this year's hosts. Details on artists will be announced shortly. Tuesday, November 7 from 8 until 11:30 p.m. Doors and Preshow start at 6:00 p.m. The Second Ballot for the 2017 Manitoba Country Music Awards is now open to all MCMA "Industry Level" members. To place your votes for the Second Ballot, you must login to the MCMA website and click the “2017 Awards Voting” option under the Awards menu item. Only valid MCMA Industry Level members will have this option available. From 10:00 am CST September 1, 2017, to 12:00 am CST October 16, 2017, voting will remain open for the MCMA FANS' CHOICE Award. 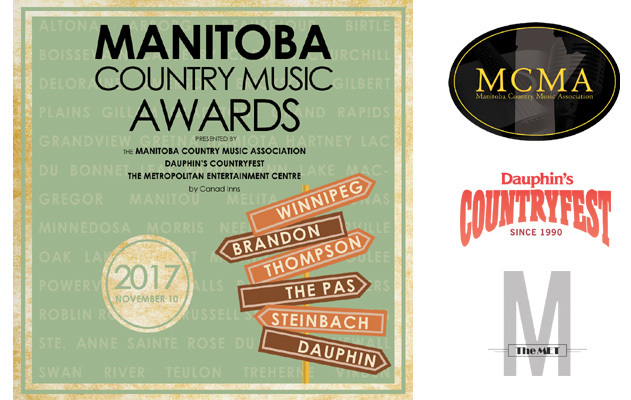 Tickets for the 2017 Manitoba Country Music Awards are now on sale. Click here to go to TicketMaster and purchase your tickets today. Keep watching the MCMA website and Facebook page for award show performer announcements.